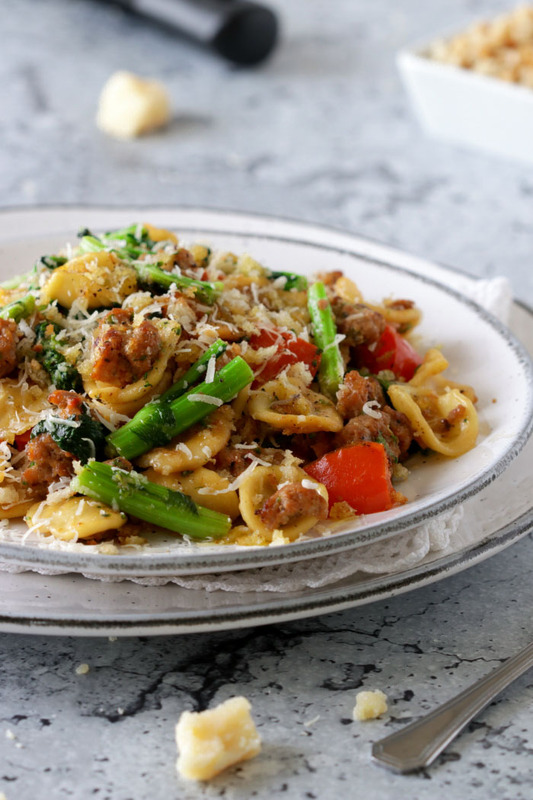 Orecchiette with Rapini and Sausage. 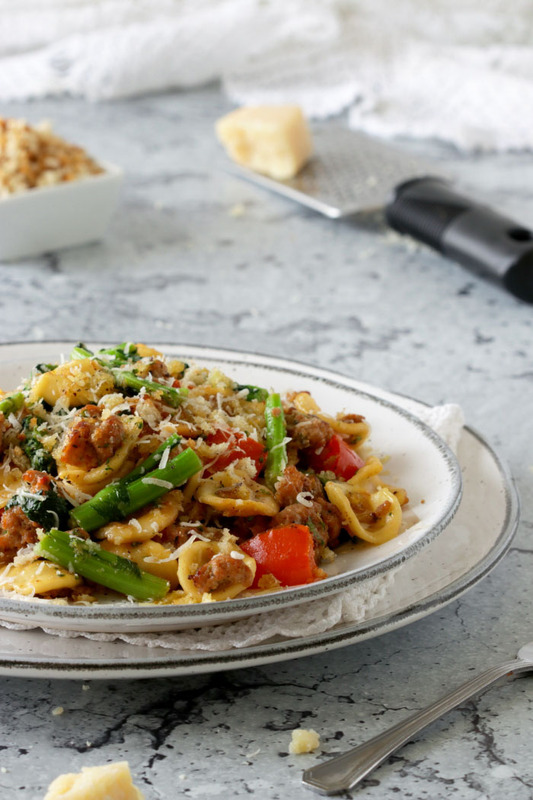 A quick, easy and popular pasta dish topped with crunchy flavored bread crumbs for a lovely contrast and simply perfect for any day of the week. 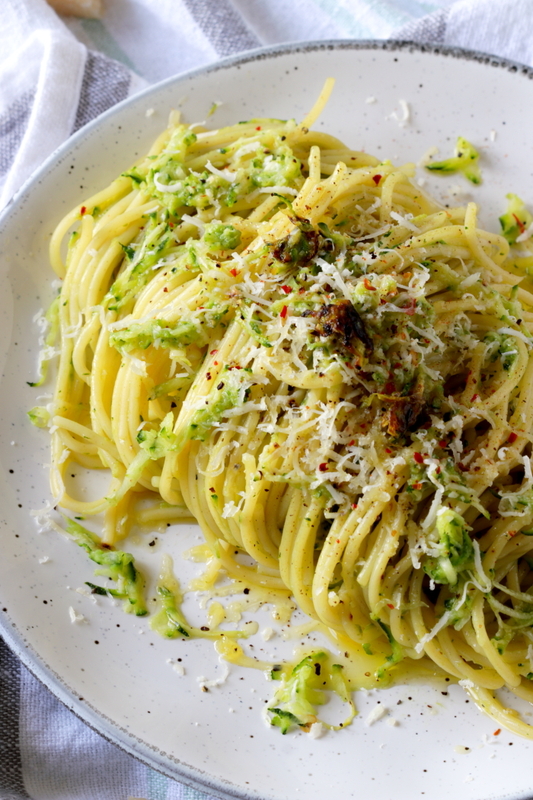 At times we want something different than spaghetti or even fettuccine and Italy certainly has its wide range of pastas with every region claiming pride to its own distinct noodle shape. In Puglia “the heel of the boot” orecchiette otherwise known as “little ears” reign supreme. Store shelves are lined with these distinctly domed shaped pastas with a cup-like interior making it ideal for scooping up chunky sauces and vegetables. 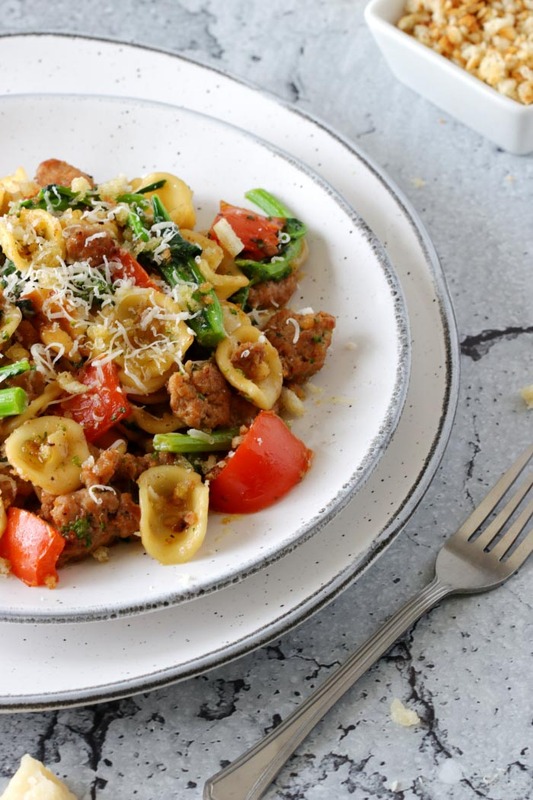 Here, as you toss the orecchiette, the sausage and vegetables become trapped in the hollowed out part of the pasta and flavors every single bite with deliciousness. 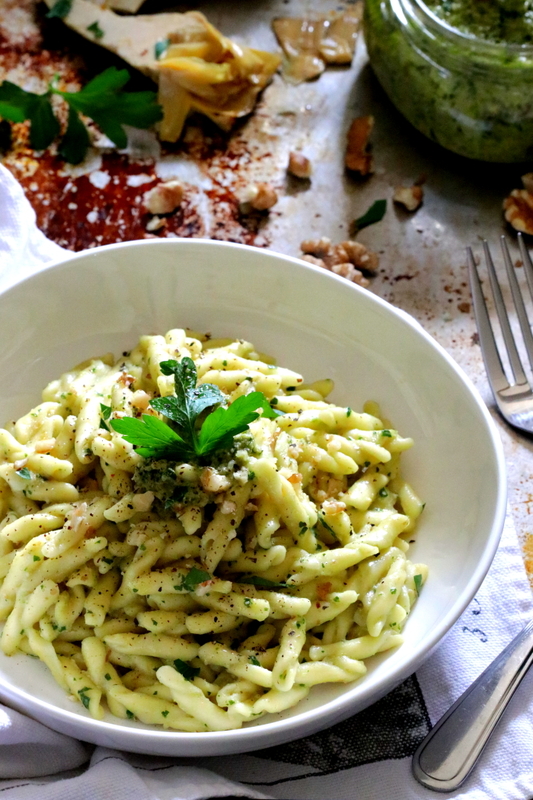 If you have never tried bread crumbs on pasta before do give it a try. It simply adds an extra layer of goodness and crunch. Sometimes store bought breadcrumbs will just not do and this is one dish where fresh and flavorful is essential. Rapini or broccoli rabe looks like thin broccoli but is related to the turnip. The taste is somewhat bitter but mellows out during cooking. I hope you get to try this absolute family favorite dish! I’ve updated this recipe from a previous older post with fresh new photos that do this flavorful pasta justice. Also, with a printable template for your convenience! 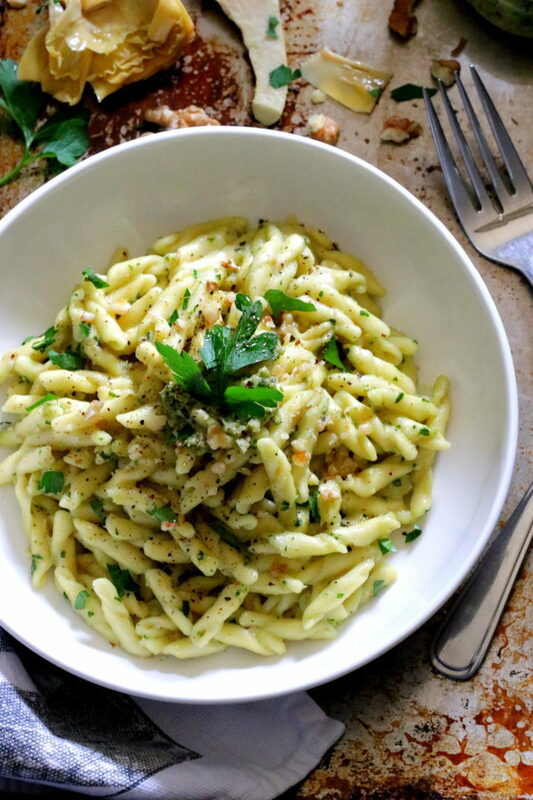 A quick and easy delicious pasta dish topped with freshly toasted bread crumbs that's perfect for any day of the week. Heat the 1 tablespoon of extra virgin olive oil in a small frying pan over medium low heat. Add in the breadcrumbs and season with the salt and pepper and toast the bread crumbs for about 6 to 8 minutes or until they turn a deep golden brown. Stir often so that they don't burn then set aside. Add the Orecchiette to the boiling water and stir well. Cook according to package instructions while stirring occasionally. Three minutes before the end of cooking time, add in the chopped rapini and stir gently. While the pasta cooks heat the 1/3 cup of olive oil in a large frying pan over medium low heat. Add in the sausage (with casing removed), minced garlic, onion, red pepper and chili flakes. Cook while stirring and breaking up the sausage meat with a wooden spoon for about 7 to 10 minutes or until the sausage is nicely browned. 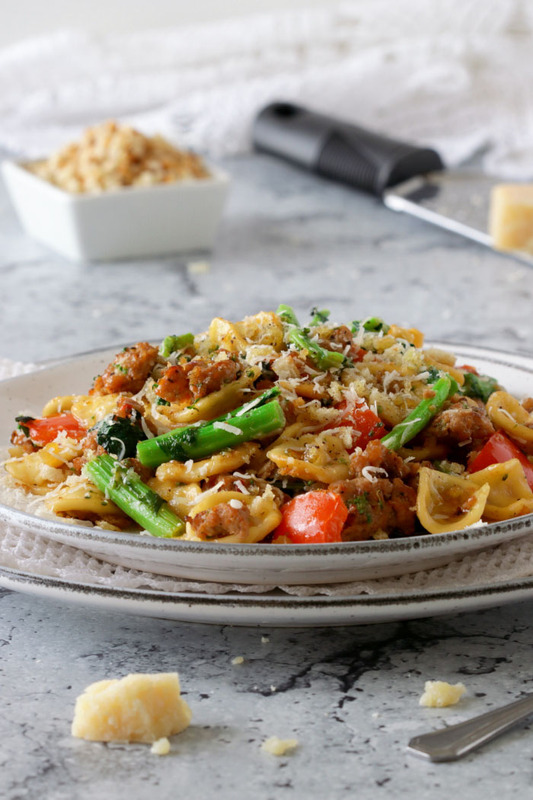 When the orechiette is ready, drain the pasta with rapini, toss it with the cooked sausage mixture and stir well. Turn off the heat and stir in the grated cheese. Plate and serve the paste with a drizzle of extra virgin olive oil and extra cheese if desired. Top with a generous sprinkle of toasted breadcrumbs . A simple yet delicious dish, Spaghetti with Sun Dried Tomatoes comes together in under 30 minutes making it an ideal meal that’s perfect for busy week nights but also elegant enough for those special occasions. 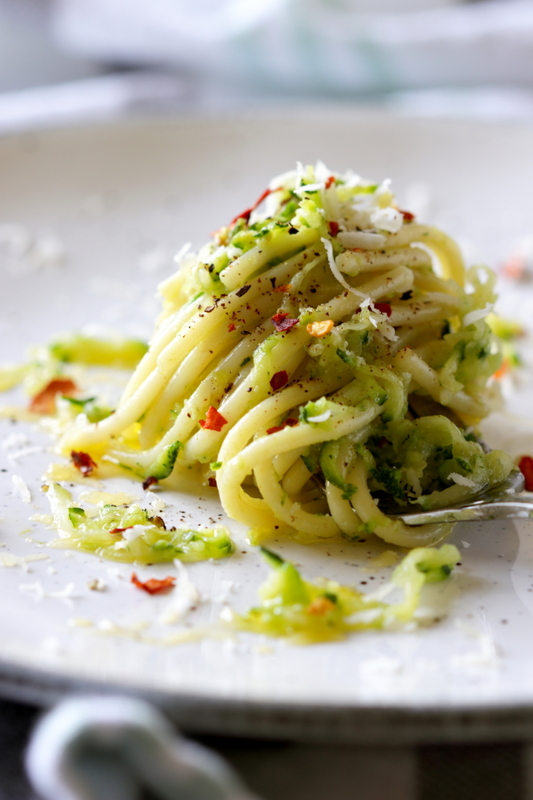 I always start any pasta dish with a base of some good quality extra-virgin olive oil! To this spaghetti sauce I added some minced garlic, dried chili peppers, chopped sun dried tomatoes and tossed in the cooked pasta. 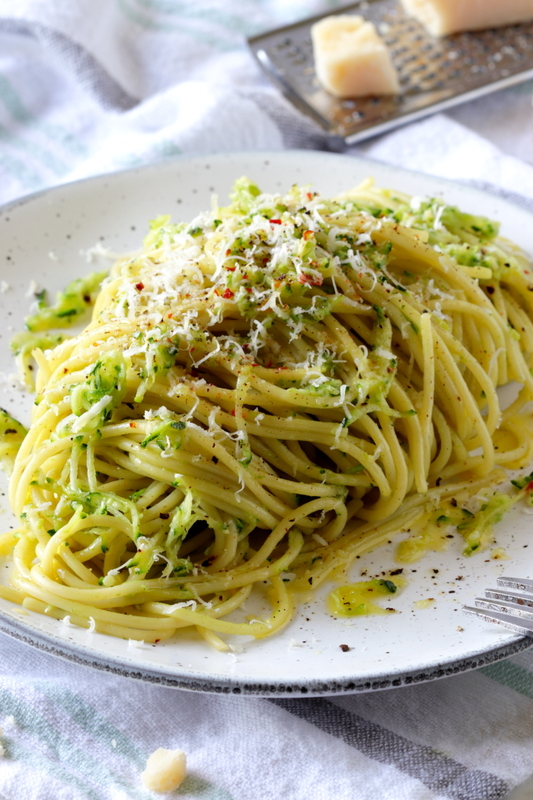 All that’s left to do is a generous sprinkle of Parmesan love and garnish with parsley. 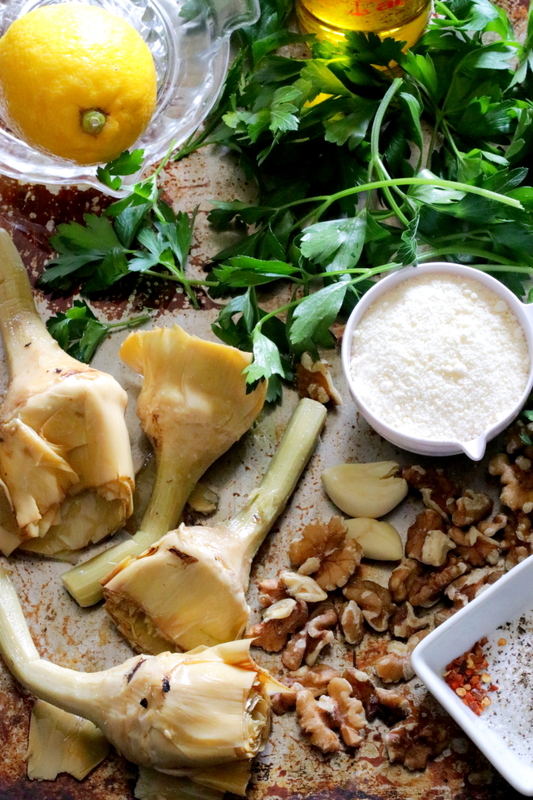 You’ll find it super easy to put together and packs a load of flavor! 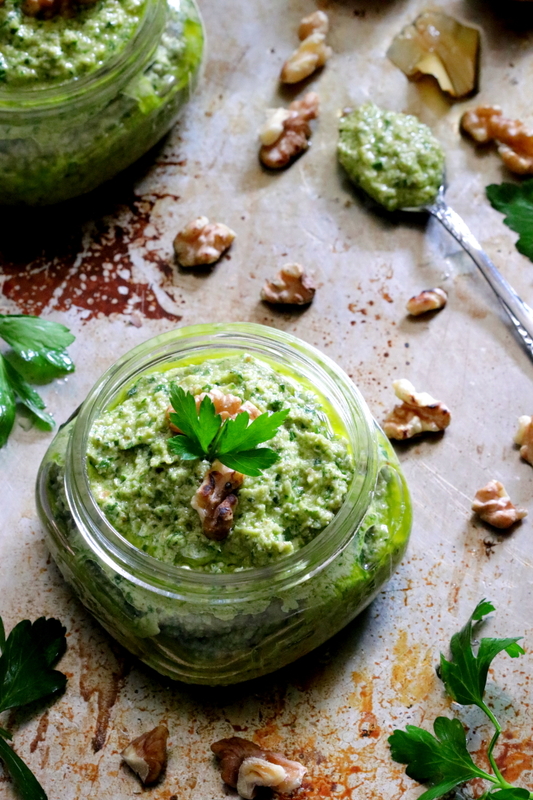 Its so simple and yet so elegant that you can present it like a gourmet meal! 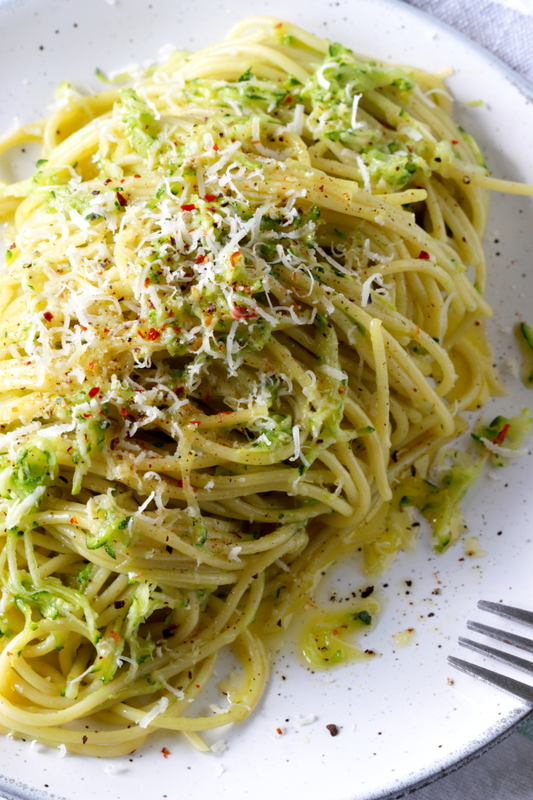 I turn to this recipe over and over again to satisfy a quick carbohydrate fix and with just a couple of pantry items it can be transformed into a last minute supper that you can prepare in less time than it takes to cook the spaghetti. Paired with a salad, you’ll have a complete meal in just under 30 minutes making it ideal for those hectic weeknights when your juggling chores and the kids homework. Sun dried tomatoes are one of my all time favorite pantry condiment because of their sweet concentrated flavors and I always keep a jar around to enjoy all year round. 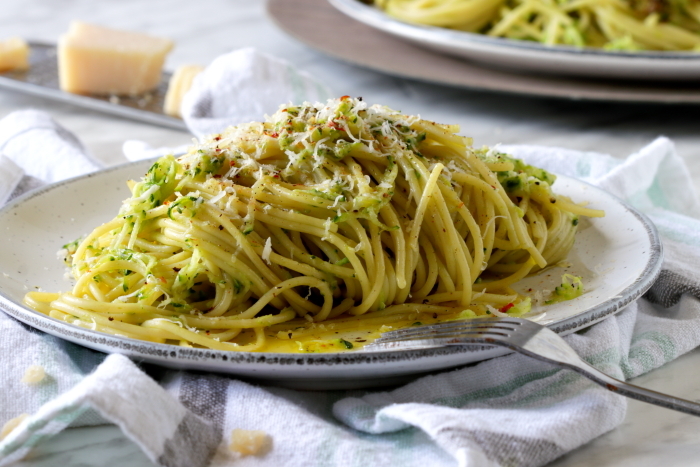 Of course it goes without saying and I probably am starting to sound like a broken record but with so few ingredients in this pasta dish, a good quality extra-virgin olive oil is always essential! 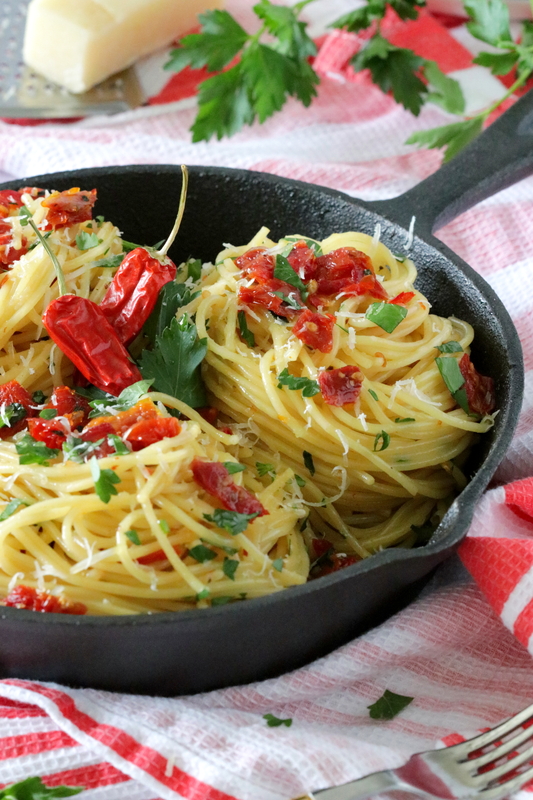 Go ahead and make some Spaghetti with Sun Dried Tomatoes tonight, I’m sure you’ll love it! A simple yet delicious dish, Spaghetti with Sun Dried Tomatoes comes together in under 30 minutes making it an ideal meal that is perfect for busy week nights but also elegant enough for special occasions. Fill a large sauce pan with cold water, bring to a boil and then add in the salt and spaghetti. Cook the spaghetti according to the package instructions or until al dente. A few minutes before the spaghetti is ready, add the oil in a large pan and heat on low. Add the minced garlic, the chili flakes, salt and pepper to your taste and cook on low heat for about 3 minutes while stirring frequently taking care not to burn the garlic. Stir in the sun-dried tomatoes just until heated through and then remove from the heat. Drain the pasta and add it to the pan with the sun-dried tomatoes. Toss the pasta to coat all over with the sauce. 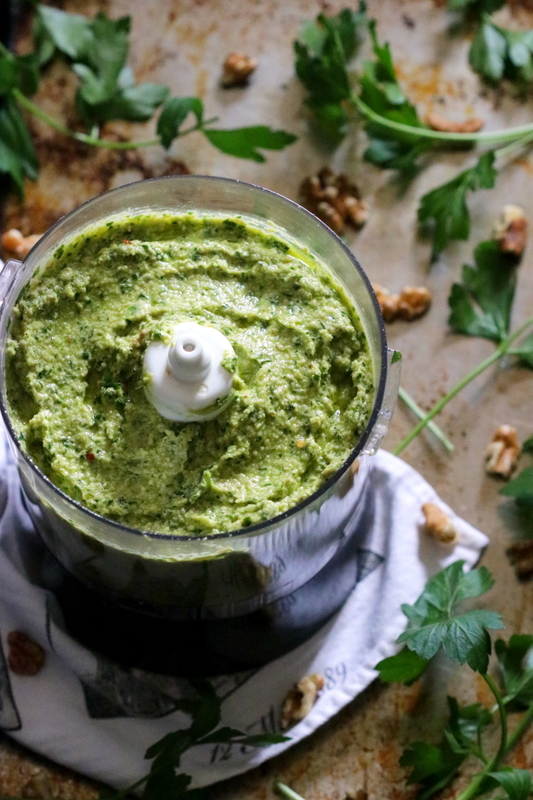 Add the parsley and then transfer to a serving platter. Sprinkle with the Parmesan cheese and serve while still warm.